Founded in 1950 as the Tamkang Junior College of English by Mr. Chang Ching-sheng and his son Dr. Clement C. P. Chang, TKU was Taiwan’s first private college. It became the Tamkang College of Arts and Sciences in 1958, before being elevated to Tamkang University in 1980. From its humble beginnings as one of the first schools of higher education in Taiwan, TKU now has four campuses: the Tamsui Campus, the Taipei Campus, the Lanyang Campus, and the Cyber Campus; comprised of eight colleges, with a total of over 25,000 students, more than 2,000 faculty and staff members, and more than 260,000 alumni. Tamkang is a university of ideals, vision, and creativity. It sees the pursuit of excellence and ongoing innovation as characterizing sustaining its fundamental management philosophy. Over the last 60-plus years, since its foundation, TKU has focused on developing academic research, teaching, and learning services with an innovative spirit. It was the first university in Taiwan to employ Total Quality Management (TQM), which it introduced in 1992. In 2006, the Tamkang Quality Award was initiated to recognize outstanding departments committed to TQM. It has generated impressive results and garnered positive public feedback. TQM efforts were significant in helping TKU win the prestigious National Quality Award in 2009. Since its inception as a university, Tamkang has had six scholar-educators serving as president: Clement C. P. Chang, Yea-Hong Chen, Louis R. Chow, Yun-Shan Lin, Horng-Jinh Chang, Flora C.I. Chang, and the current President, Huan-Chao Keh, who assumed the presidency on August 1, 2018. Huan-Chao Keh president will lead TKU to continue developing and constructing the “Fifth Wave of Tamkang”, enhance Tamkang Culture, refine and activate organization, strive for resources of industry, government and alumni and cooperate with the Ministry of Education’s. 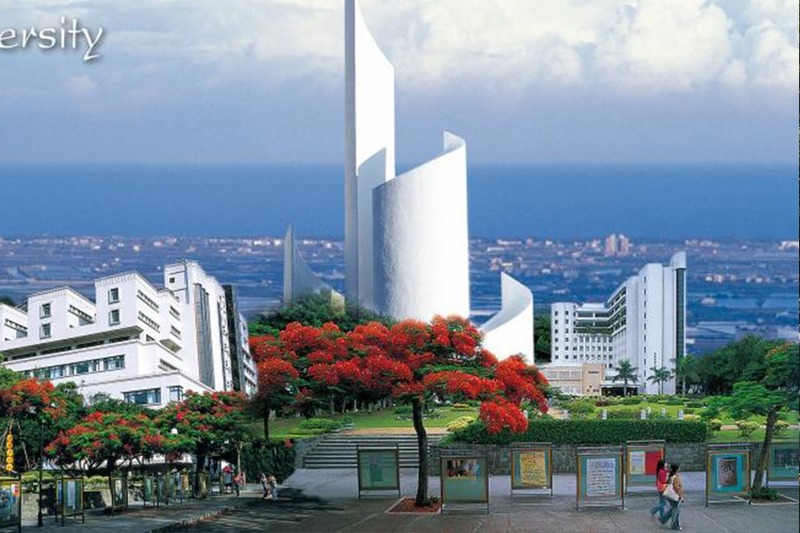 Higher Education Sprout Project, the government’s “5+2” core industries and artificial intelligence industrial applications, the New South-bound Policy, taking the vision of “To Create A Great Tamsui; To Embrace A Smart Future” and implement local links, regional cooperation, international chains and innovation practice. TKU’s Leadership System: The management team of TKU is headed by the President, who leads three Vice Presidents responsible for academic, administrative, and international affairs respectively. The Provost of the Lanyang Campus and each dean and chairperson play a critical role in the management team, which works to implement the four management models of TKU – collegial, bureaucratic, political and market-based. Four Management Models: The four management models of TKU – collegial, bureaucratic, political and market-based – are applied to the teaching, administrative and leadership levels. Differentiated, individualized, holistic, and globalized thinking models are also adopted to attend to the problems of cost, efficiency, production and effectiveness. TKU implements these four management models of governance so as to adapt to the changing environment in a timely manner, and achieve the goal of sustainable management. Total Quality Management: The concept of Total Quality Management (TQM) was introduced to TKU in 1992. The president at the time, who also served as the Chair of the TQM Committee, pushed for the comprehensive implementation of TQM on the TKU Tamsui Campus. Ever since, a TQM Seminar and a Teaching and Administrative Work Reform Seminar have been held each year to help faculty and staff improve their quality of instruction, administrative work and service. In 2006, the Tamkang Quality Award was introduced and is now awarded annually to offices and departments that display outstanding performance in TQM. Organization activation: When confronted with challenges, TKU is able to adjust its organization structures and reorganize rapidly to take full advantage. 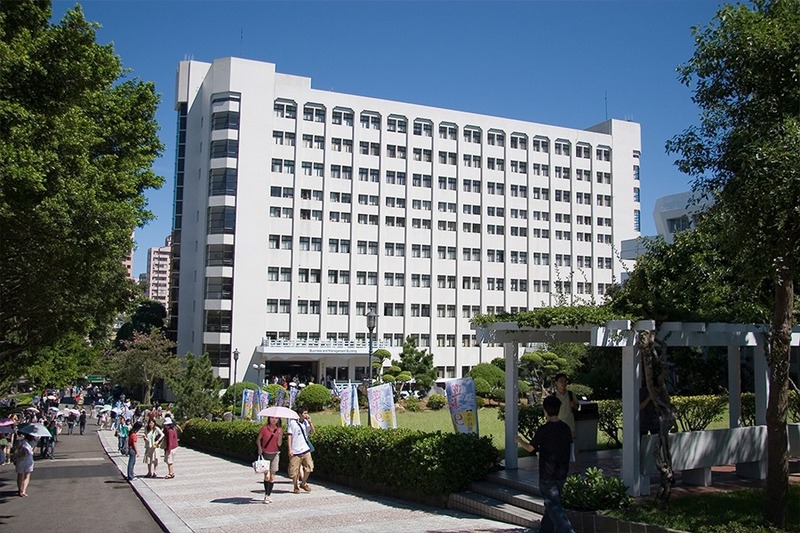 Responding in 2002 to the drive for multiple channels of admission recommended by the Ministry of Education, as well as a more competitive educational environment, TKU established an Office of Admissions. In 2004, the Office of Student Housing was set up to manage students housing both on and off campus. In 2006, the Center for Learning and Teaching was inaugurated to improve teaching quality and help students learn more effectively. Finally, in 2007, the position of Vice President for International Affairs was established to promote the integration of international exchange and education. As a result, TKU is always prepared to face any challenges that arise and respond accordingly. In 2011, 2012 and 2013, TKU received the R.O.C. Enterprises Environmental Award and received the prestigious EPA Environmental Award. 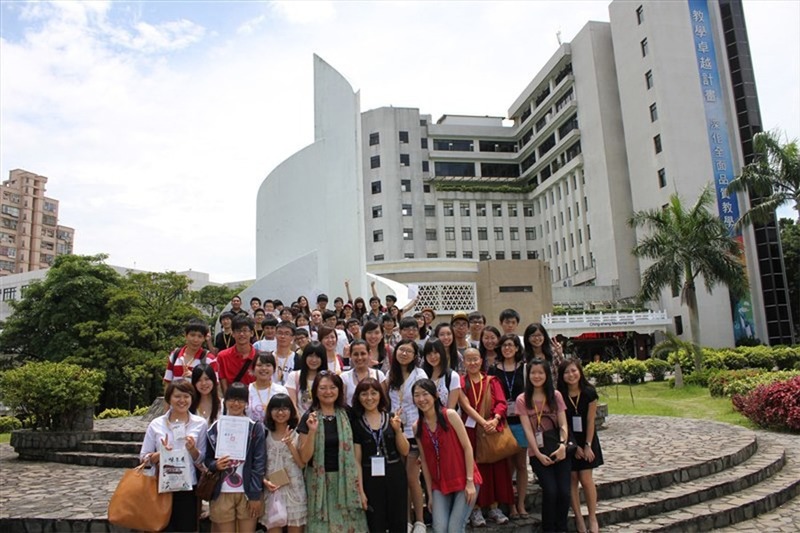 In September 2013, TKU received the 2013 Friendly Campus Award from the MOE, the only university in Taiwan to win the prize. TKU won an excellent rating from the MOE for guidance in the quality of internationalization among institutions of higher education. The management objectives of Tamkang University were first formulated by the founder and the past presidents of the school, with further refinement and expansion through consensus among TKU faculty and staff from the discussions in numerous meetings and the conduct of the policies extending over a considerable period of time. The objectives, displayed as the main parts of the university’s Chinese palace-style classrooms, are emblemized by the “House of Quality” for Tamkang, bearing upon the mission, vision, values, strategies, and governance of TKU. The House of Quality has served as a blueprint for full participation by the entire school. The TKU robot research team of the Electrical and Computer Engineering Department has been crowned world champion on many occasions in the FIRA RoboWorld Cup. The team respectively took first place in the RoboSot category in 2003 and 2006~2017; and first place in the HuroCup category in 2007~2009, 2011~2016 and 2018 of the FIRA RoboWorld Cup. TKU provides assistance for students to take part in the Worldwide Competition on Microsoft Office. As a result, TKU students have been crowned world champions in the competition in 2009 (Excel 2007), 2011 and 2012 (PowerPoint 2007), and who got the world 2nd prize in the competition in 2013 (Word 2007), and won the world 3rd prize in the competition in 2010 (Excel 2003),2018 (Excel 2013).